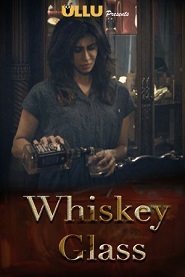 Whiskey Glass Short Film Watch Online You are tired, stressed out and ur back home to enjoy your glass of whiskey. What if someone who you don’t know, a complete stranger is waiting for u at ur place? Or if the stranger is hiding in your house waiting for you? 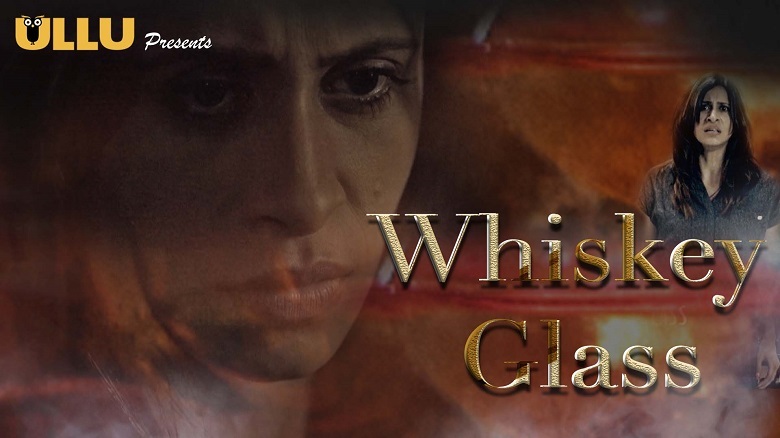 Watch this for the reality is stranger than fiction…. Really?